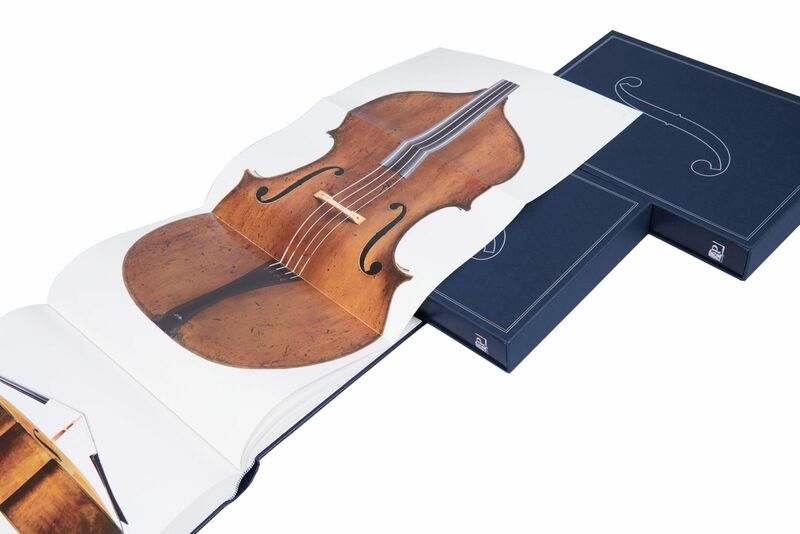 This book is eligible for free shipping. 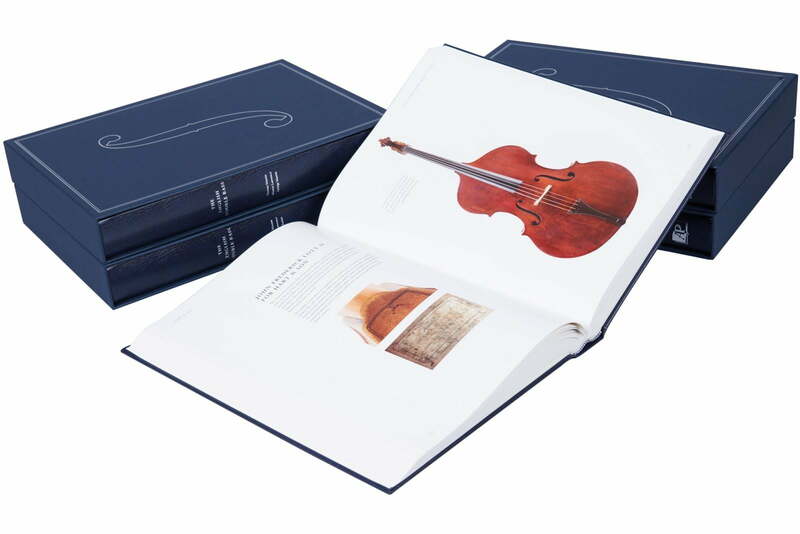 Simply enter the coupon code BOOKSHIP at checkout. 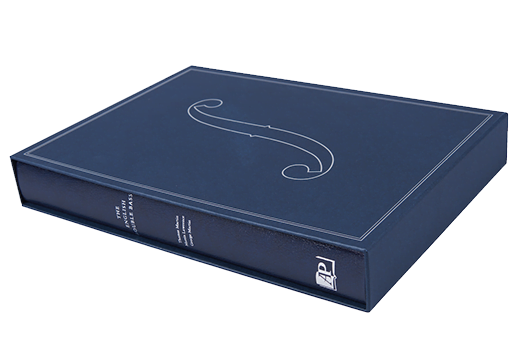 Limited to 2,000 hand-numbered copies. 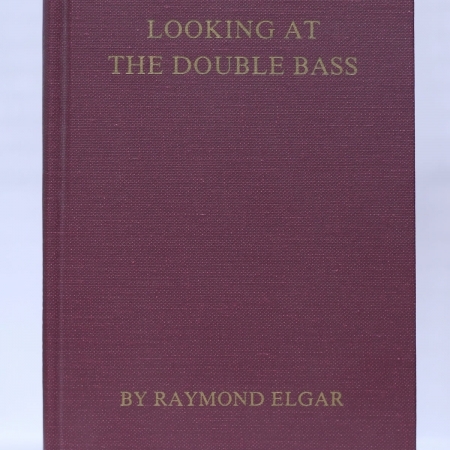 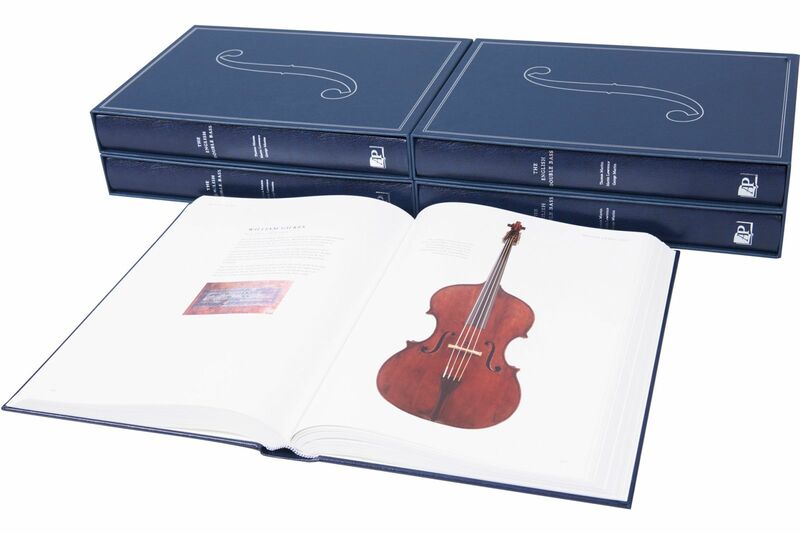 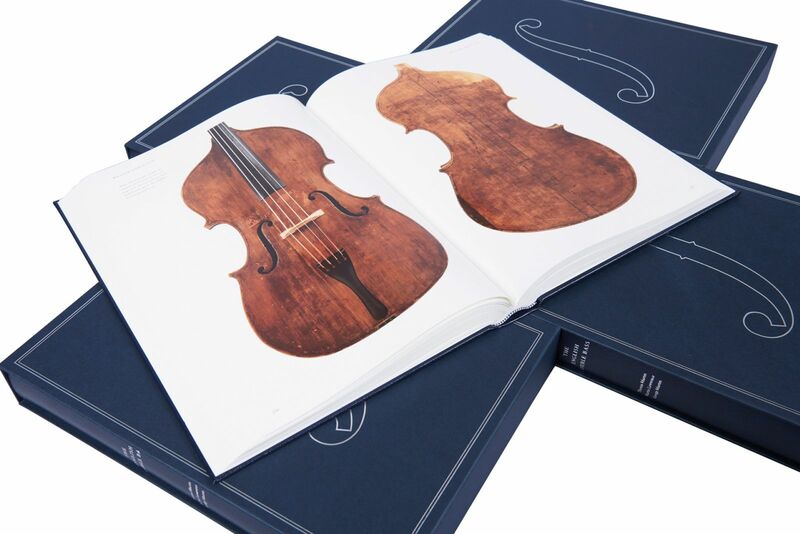 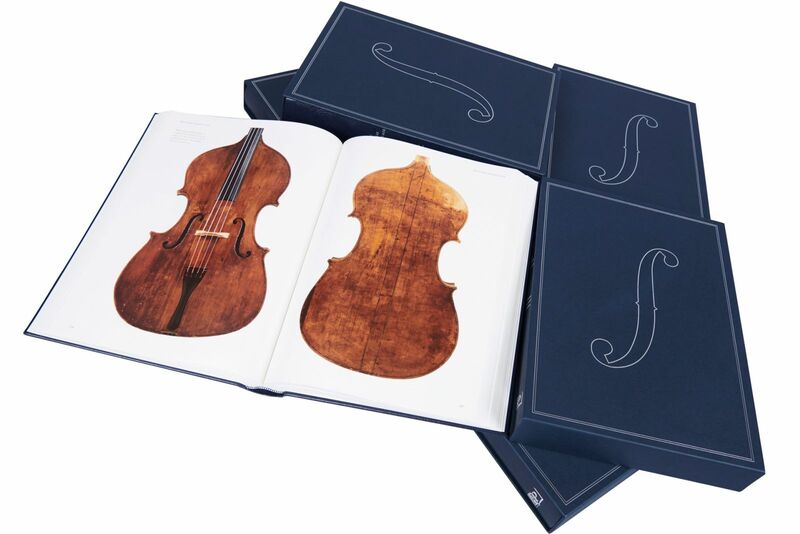 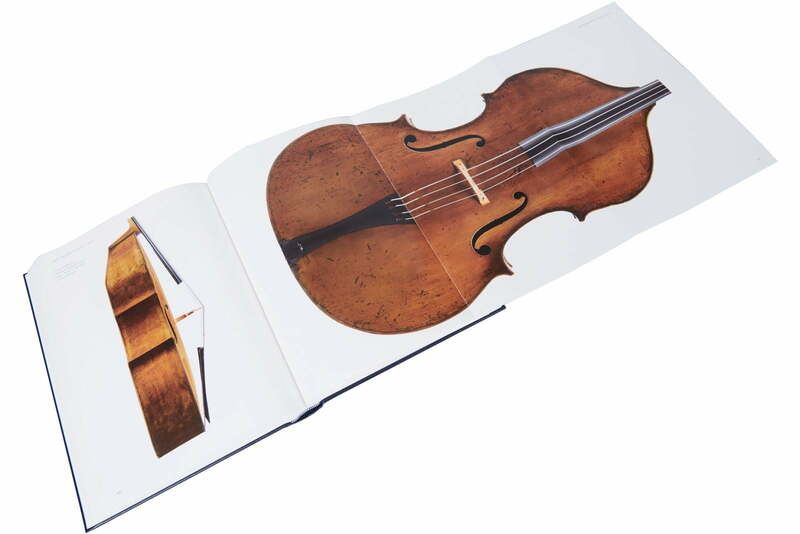 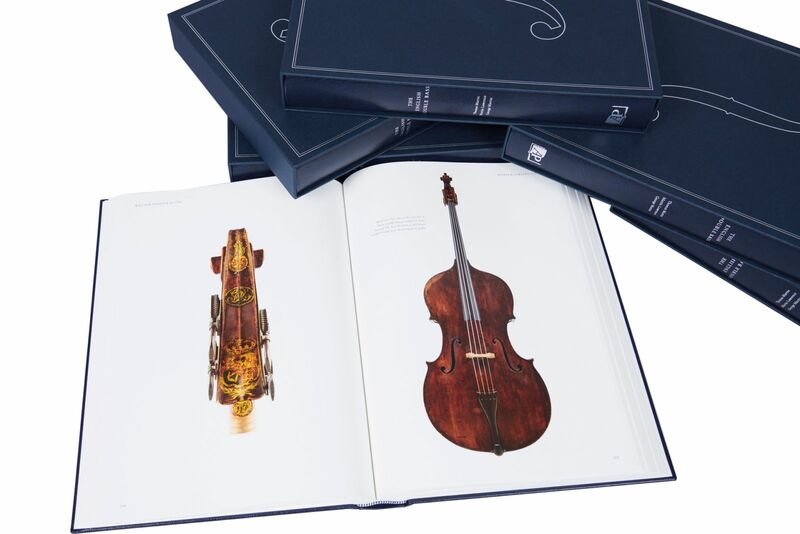 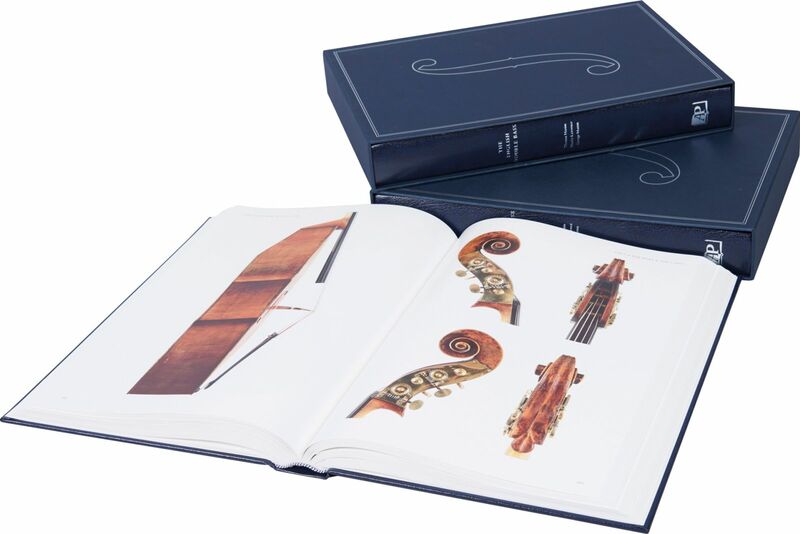 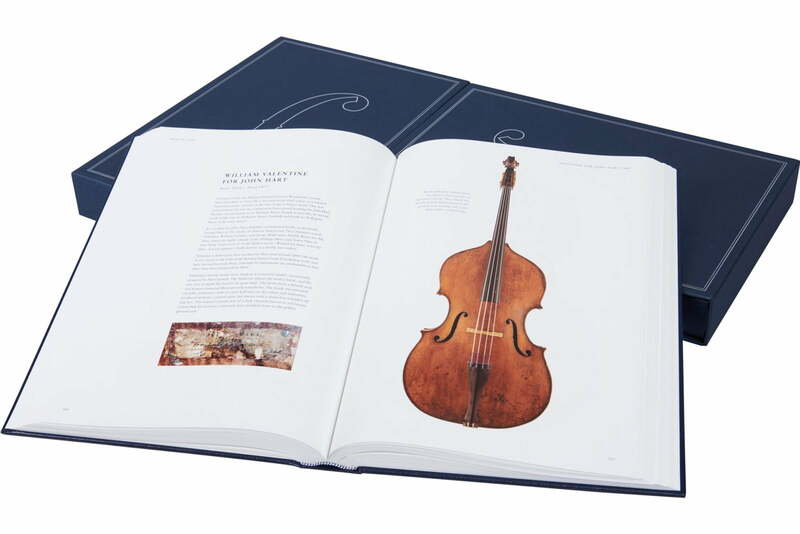 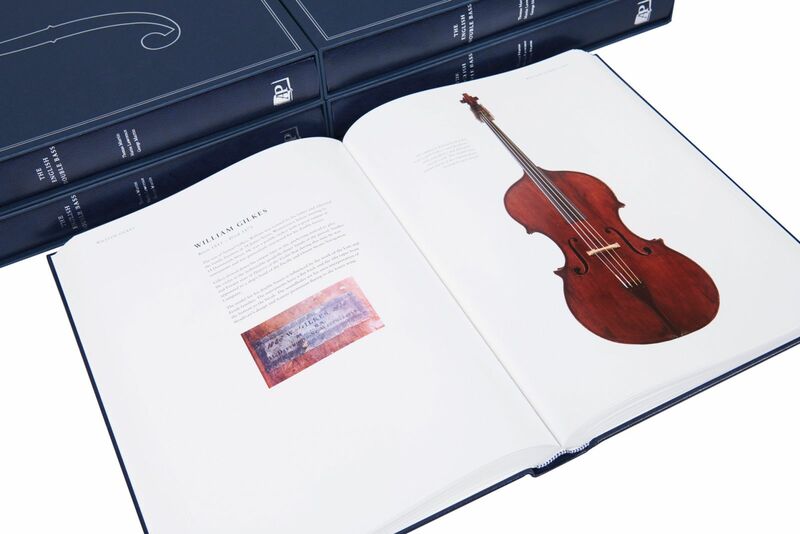 The English Double Bass Book explores in great detail how the double bass came to England; the instruments that were there before it; and the incredible instruments that were made in the 18th and 19th Century. 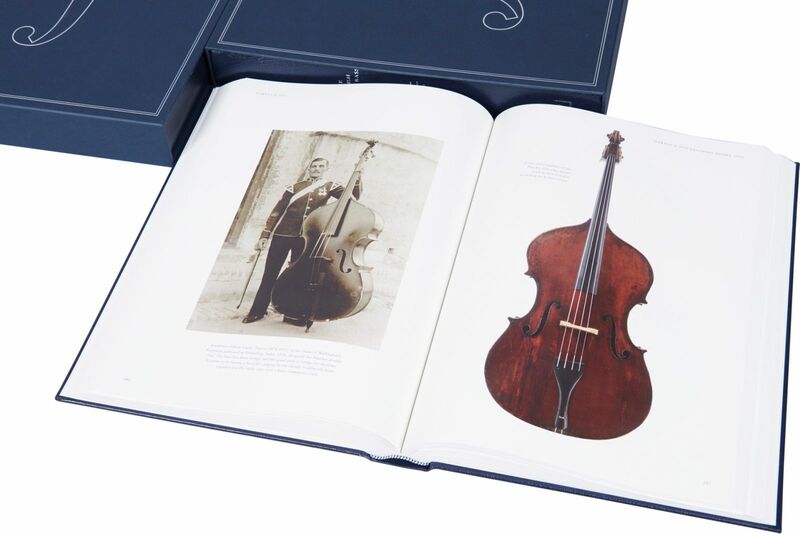 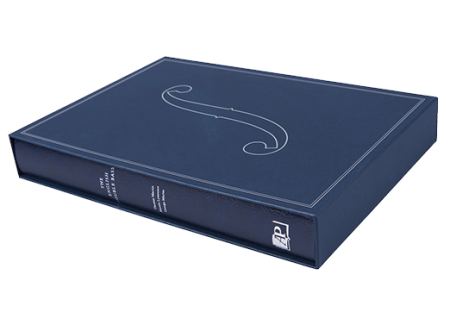 With 766 colour photographs presented over 526 pages this is a must-have for anyone with an interest in the double bass.